Ever since I was a little kid I have been hooked on fishing. I have a passion for bass fishing, but in the off season I also enjoy fishing for perch and pan fish. Being a firefighter allows me to spend four to five days per week on the water between practice and tournaments. 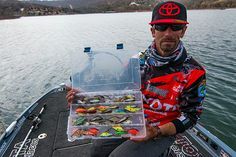 I complete through the BASS Nation Series at both club and provincial levels along with several other tournament series, with aspirations of one day making the Elite or FLW series as a professional. I was the 2013 Niagara Bassmaster Co-Angler of the Year as well as finishing second overall in club points. 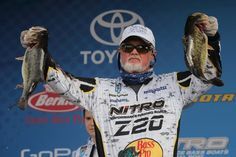 So far my best memory of fishing was winning my very first bass tournament I ever entered; I was hooked from there on. 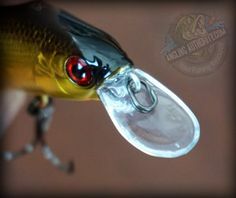 I am a true fishing addict and am always reading or watching videos on anything that has to do with fishing. 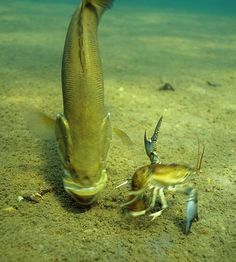 I love to study fish and their behaviour as well as learn about new bodies of water. Living so close to Lake Erie, I primarily fish for smallmouth, but I love to pick up a flipping stick and throw a jig or creature bait every chance I can get. My strengths are in my tube fishing and what I like to call “close quarters combat” fishing in and around docks, trees, and any structure I can find. 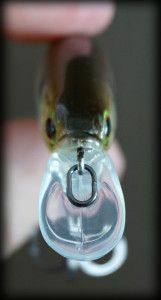 I never hesitate though to pick up a spinner bait or crank bait to help me locate fish. 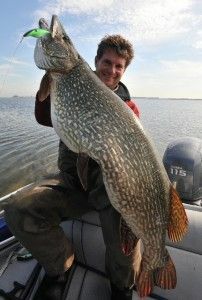 I consider myself an all-around fisherman making me comfortable on both large and small bodies of water. If it wasn’t for the support from my sponsors I would never be able to do what I love the most and have an opportunity to chase my dream of becoming a professional fisherman. Thanks to 13 Fishing, Kopper’s Live Target Lures, Boca Bearings, Imperium Baits, JR’s Reel Service, Eclipse Apparel and Sinker Swim Tackle for being with me as I chase my dream. I look forward to sharing my knowledge and learning from all the followers here on Angling Authority.